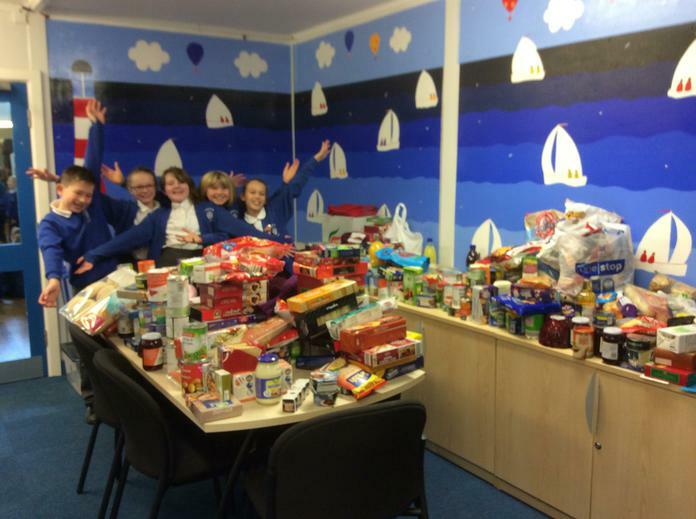 Only a week after we launched our Christmas collection for the foodbank, we were delighted to discover that the boxes in many classrooms were overflowing with food and treats brought in by the children. 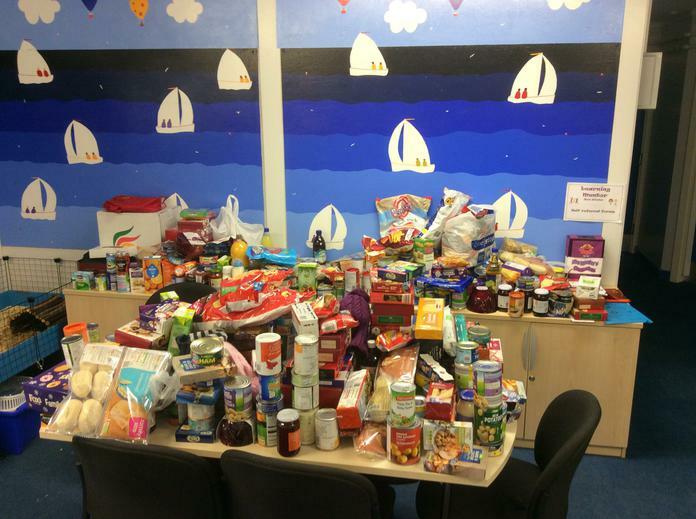 The volunteers from the foodbank called by to pick it up and were stunned to find that they would need two trips to fit everything in their car! The food weighed in at just over 177kg! we will continue to collect until the end of term, with the volunteers making another collection on Friday 9th December. Thank you for all your contributions - what kind and thoughtful families we have.